August/September classes at TRANSENDANCE; and Healing Fest in Denver! 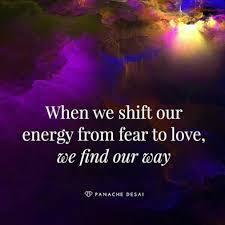 The two forces, Love and Fear, are always at play in our lives. There is actually only one real force, it is Love. Fear is created by the mind. But while we live and experience the Divine Drama of life, we do experience both. Divine Love, the power that catapulted us into existence, is the only power there is, the Source of all creation. The Fear is a product of our perception of separation from the Source. As we got further and further away from the Source(from energetic/spiritual aspect) into the Drama of Life(physical form), our light/love/power became dimmer and dimmer. Then we forgot where we came from and our true nature. We start feeling more and more separate, disconnected, powerless, and fearful. The further and further away we've got from the Source, the more Fear and hardship we've experienced. We experience Fear as anger, stress, pain, poverty, illness, not enough energy and dis-empowerment. We feel small, helpless, less intelligent and less creative. All these symptoms/experiences of Fear are simply a call for Love, a call to return back to Love. "I believe that every single event in life happens as an opportunity to CHOOSE LOVE over FEAR. ", says Oprah Winfrey, and I believe in that too! Love is the answer to everything! If we are to evolve and to experience our spiritual divine nature, Love is the answer. Love is everywhere. It's the essence of life. Love is the glue that holds it all together. It's in the Field all around/within us, and we are never disconnected from it, even though sometimes it feels like it. All we have to do is to CHOOSE IT!!! Love does not push or force itself upon us. We have to choose it! Invite it in! And do it again and again! A FREE workshop on how to integrate therapeutic-grade Oils into your daily life for physical, mental, emotional and spiritual support! 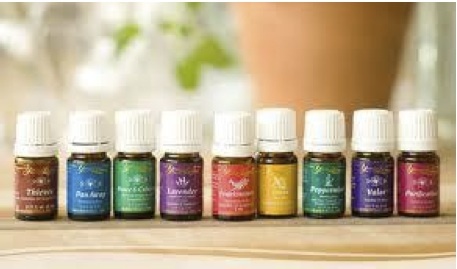 Join Lisa D. Kullman, Young Living Educator, and learn which oils you can apply immediately to boost your Passion and Joy, and which ones increase your energy and concentration; which oils reduce inflammation and pain, and which ones to use to create chemical-free home for your children and pets. Discover why Young Living Essential Oils is the world leader in the wellness industry. Bring you questions and get ready to sample some yummy oils! Join Dr. Tatiana Agafonova for an informative introductory class into the 12 Stages of Healing! 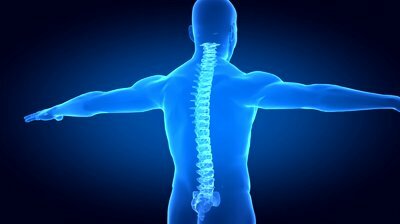 The 12 Stages of Healing were discovered by Donny Epstein, developer and creator of Network Spinal Analysis. In his book of the same name, he shares that all human beings go though or evolve in their consciousness through the same path or stages of healing. These stages are grouped into 4 Sacred Seasons of Wellbeing. 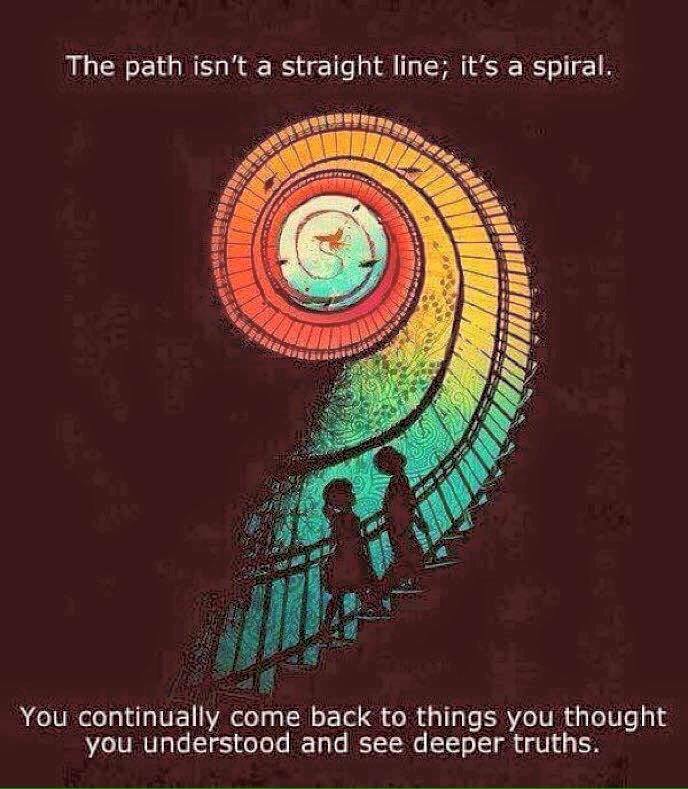 Each stage has a unique rhythm and state of consciousness, and helps us to connect and feel those parts/emotions that we've been disconnected from. 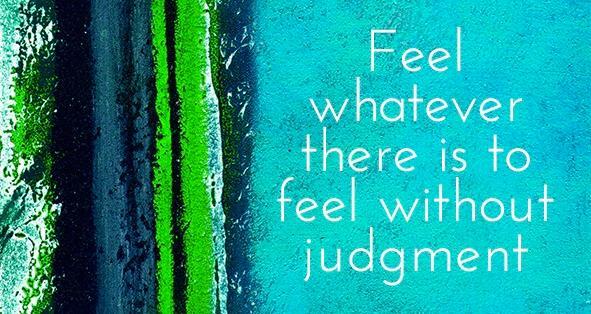 In order to heal, we need to feel, and "feel" means - be with it: be with energy, sensation, emotion, discomfort, etc. You cannot heal and find peace by avoiding life, you need to feel it! all of it! This 4 day event will combine the magic of Donny Epstein's 168th Transformational Gate and the highly acclaimed Monday program, Awaken: The Embodied Experience. The Transformational Gate is about creating lifetime strategies for personal growth and connection to yourself, those around you and the global community. With continued movement from defense into growth, it becomes easier to discover and give your unique gifts to the world. In so doing, you can experience the joy of contributing to the creation of a more loving, caring, compassionate, healthy and empowered humanity. This Labor Day weekend, treat yourself to lasting change in your life and the lives of those you love. CLICK TO SEE THIS TRANSFORMATIONAL GATE EXPERIENCE SLIDESHOW! This healing modality is different in its objectives and outcomes from anything else you've experienced. Anyone who is at the crossroads of life, physically, emotionally or spiritually, or anyone who cannot get further than they were before needs Network Care to help their brain to move from stress physiology into safety and growth. Join Dr. Tatiana, NSA practitioner and Wellness enthusiast, and learn how NSA helps reorganize the structure of the body, our behaviors, and perceptions about ourselves and the world, and how it helps us to heal our wounds and become whole. Come and bring your friends to learn how NSA can benefit you and your family! a feature documentary film about internationally renowned life and business strategist Tony Robbins. Must see! a short video where Tony Robbins(again:) shares how he does it!